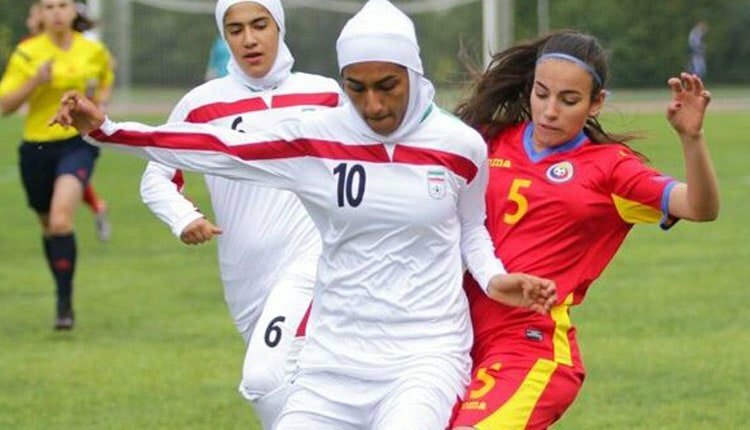 The Iranian women’s soccer team was deprived of competing at the Azadi Stadium, and their match with the Belarusian soccer team will be held at the Ararat Stadium. In another event, due to the negligence of government officials, the women’s soccer players’ game in the women’s soccer league in Iran was delayed in Tehran, causing many problems for the soccer players who traveled from Sirjan to play with the Azarakhsh team in Tehran. The delay was caused by changing the game location from Ekbatan Stadium to Resalat Stadium and the lack of coordination and negligence of the authorities. The game, which was scheduled to begin at 12 pm (local time), began at 14 pm. “They promised us that the game will start at exactly 12:00. Our players were waiting on the sidewalk until 13:00, at 13:30 they were authorized to enter, and the game started at 14:00. and all the players who had plane tickets between 14:00 and 16:00 missed their flight. We feel sorry for the capital’s host,” said Mastureh Yazdani, the head of the Sirjan Municipal Team.